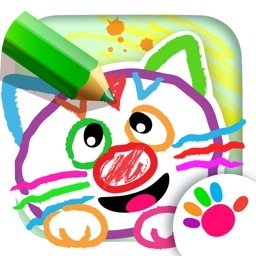 Drawing For Kids: Animals is a tool for coloring for the children. 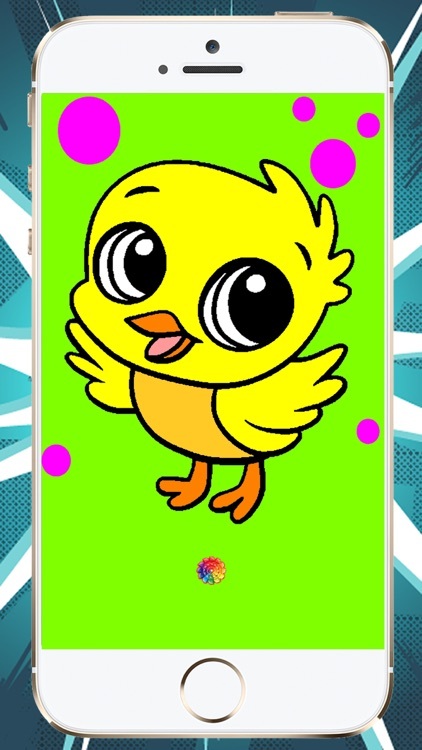 The children can use his fingers or light pen to color on the tactile screen of your telephone. 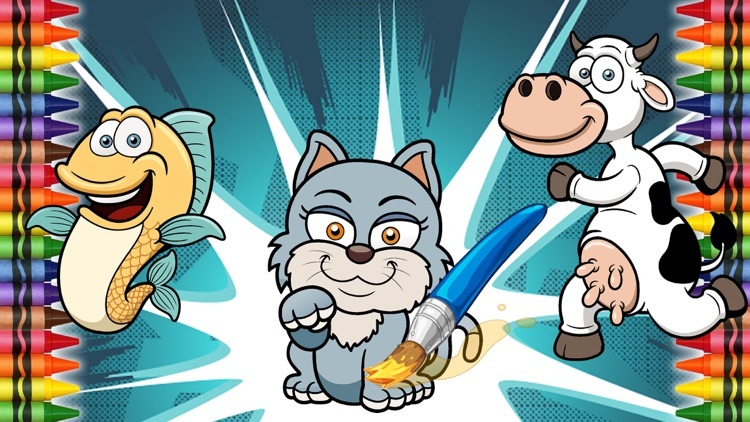 Drawing For Kids: Animals has a wide gallery where there can be chosen a great quantity of images to color as well as hundreds of available colors in our palette. 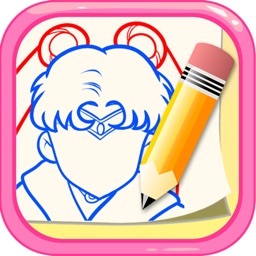 He learns Coloring: allow to draw and to color, in royal form, in the same way as you would do it on a paper using different tools like Pencils of Colors, stamps and up to a Magic Wand! Draw and color with abundant colors, with brilliant tones and paint brushes of different size. 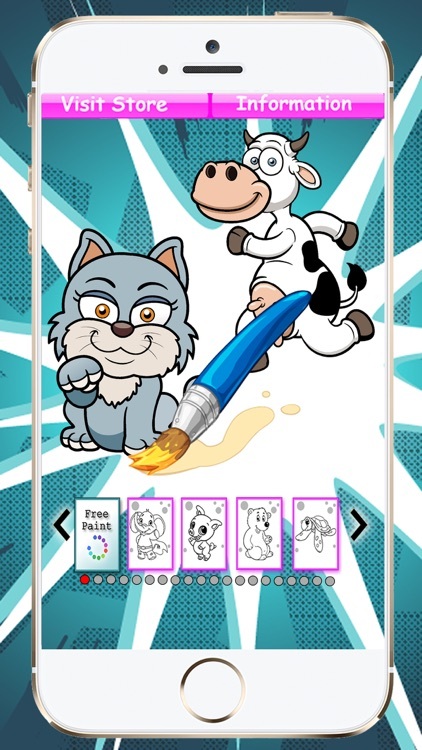 To Drawing For Kids: Animals is an entertaining application, easy to handle and in addition, serves to motivate the creative capacity of the children in any age. 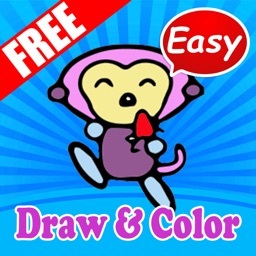 With Drawing For Kids: Animals the amusement for your children is guaranteed. A simple, design simple and exact to the capacities of the child allows to anyone handling it without any problem. The application is optimized to be used so much as in intelligent cell phones. Your children will have hours of amusement and also you will be able to amuse coloring together or to do contests of coloring with them. The possibilities are infinite, an insurance that you will find one that adjusts to your needs. 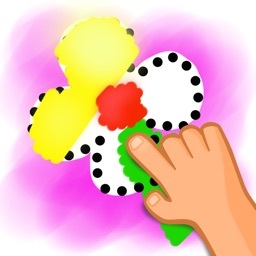 This application can be one of the best educational games for the children so simultaneously that they draw amuse themselves. 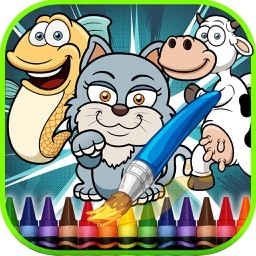 Drawing For Kids: Animals is an infantile game of learning where they will simulate with his fingers to do with pencils of colors. 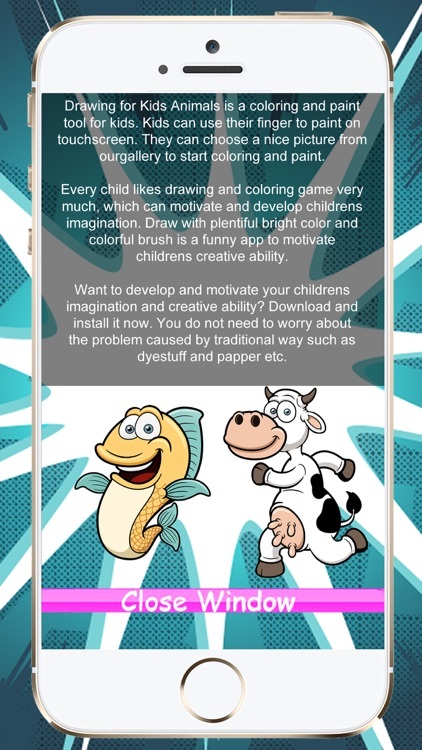 Do you want to develop and to motivate the imagination of his children and his creative capacity? Unload it and install it already. You do not have to worry for the problem caused by the traditional way about drawing, since Drawing For Kids: Animals will make him forget the antiquated colors and paper. Across his collections of drawings to color there is promoted the development of the imagination, the art and the interpersonal relations. Drawing For Kids: Animals improves the concentration and the learning capacity of the children to any age. * Free drawing : a leaf is included in white for your own creations. * A simple palette of colors to choose the suitable color. * Colors with brilliant effects. * Paint brush of several sizes. * Always you will be able to erase any color that you do not like. * More tan 10.000 colors. * To guard the drawing to continue at any time. * To erase the whole Drawing to return to begin. * To send the drawing to the gallery of images of the device. * To erase the whole linen. * Many, many different colors. * Easy navigation for the children and babies. The selector of advanced color will help you to choose the exact color. Do click in "newly" to select a new or "previous" color to continue using the previous one. 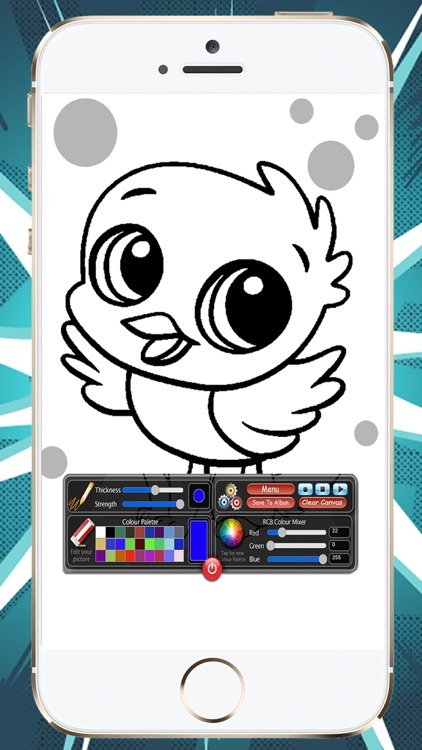 You can export the image to the gallery of the device and there share it across e-mail, social networks or stamp the drawing of your son. We have designed these images specially for this app and for it, we have the rights reserved. If you are going to use them for commercial ends, please, consult us before. If you have liked this application, please vote for us in store with 5 stars since this helps us to improve all the applications.